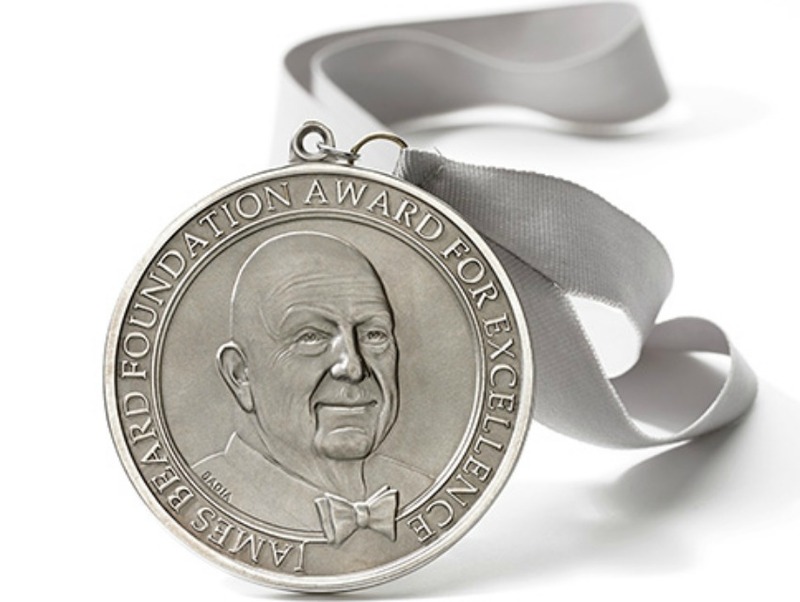 The James Beard Awards–often regarded to as the Oscars of the restaurant industry–announced its 2015 nominees this morning, and it was a big day for Los Angeles…including us! Los Angeles magazine and Dine Editor Lesley Bargar Suter are up for Food Coverage in a General-Interest Publication, a category we won in 2012, the year it was introduced. This year, we’re pitted against GQ, Roads & Kingdoms, and the San Francisco Chronicle. The winner will be announced on April 24. Beyond our glow today, L.A. is also celebrating nominees including Suzanne Goin (Outstanding Chef for Lucques), Petit Trois (Best New Restaurant), Spago (Outstanding Wine Program), Ari Taymor (Rising Star Chef of the Year for Alma), Dahlia Narvaez (Outstanding Pastry Chef for Osteria Mozza), and Best Chef: West contenders Michael Cimarusti (Providence) and Jon Shook and Vinny Dotolo (Animal). (We posted our thoughts on all these categories when the restaurant and chef semifinalists were announced last month.) Of course, L.A. has already racked up a big victory with Guelaguetza being tapped as one of America’s Classics. The restaurant and chef winners will be announced on May 4, and you can see the entire list of James Beard nominees here. Good luck to all!